mprove into 2016. Check out some of the notable updates below. With digital x-rays comes better image resolution, less radiation and enhanced diagnostics. The equipment has the ability to zoom in on certain parts of an image as well as apply filters to uncover issues. Unlike x-rays of the past, images can be archived and sent without losing quality. Earlier this year Anutra Medical introduced a local anesthetic delivery system that allows dentists to keep bicarbonate for four days, instead of changing it each day. The system’s buffered anesthetic holds faster thanks to neutral ph, and features a disposable, multi-dose syringe. Anesthetic buffering and related systems continue to evolve, bringing convenience to the dental office. 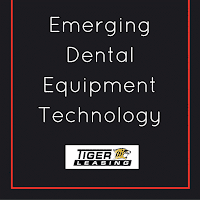 Intraoral cameras in the past remained a costly but important dental office technology. Recently, companies like MouthWatch have unveiled considerably less-expensive alternatives that connect with a wide variety of software applications and a cloud storage system. This affordable development allows dentists to have more on hand and expand available treatment options. 3D imaging systems known as cone beam computer tomography (CBCT) is a popular, emerging dental trend that creates 3D models of the oral anatomy of a patient. The technology is a tremendous asset for treatment planning and delivers very low radiation doses. Surgical guide systems are being used to create dental implants in-house, instead of having the service referred out. By using 3D imaging technology, the system can create a 3d printed drill guide making the process quicker and easier for dentists. This allows dentists to better meet the need of patients. 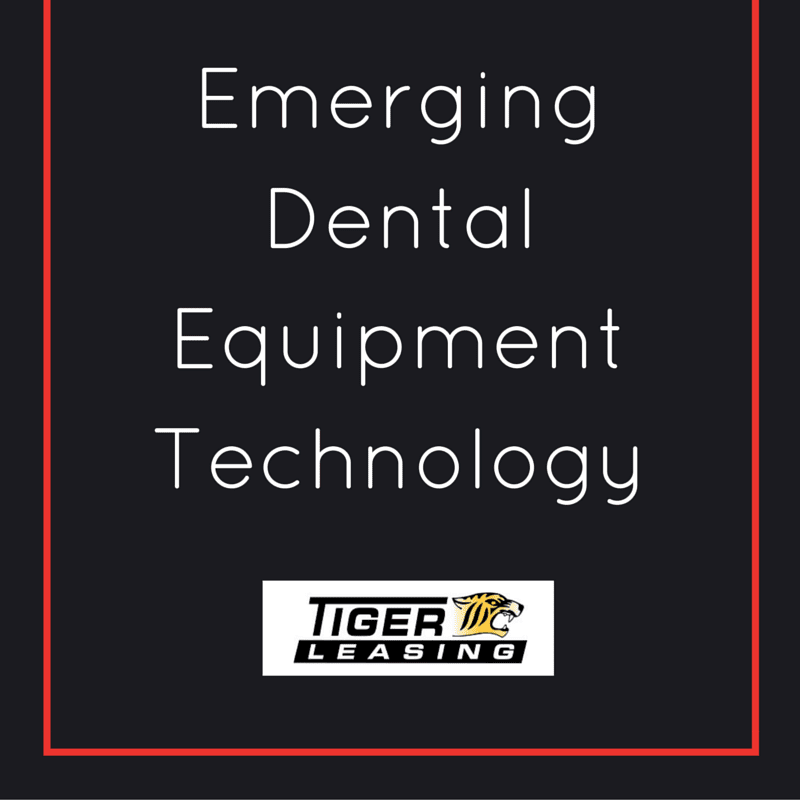 Tiger Leasing is happy to help your dental office with a leasing program that helps you afford the new technology you need. Visit our website to learn more about our leasing programs and contact a representative to get your questions answered.